6. Total Synthesis of Diazonamide A. Knowles, R. R.; Carpenter, J. E.; Blakey, S. B.; Kayano, A.; Mangion, I. K.; Sinz, C. J.; MacMillan D. W. C. Chemical Science 2011, 2, 308–311. 5. 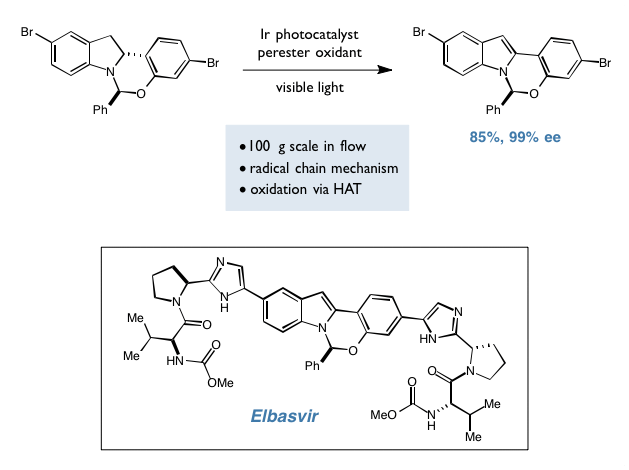 Attractive Non-Covalent Interactions in Asymmetric Catalysis: Links Between Enzymes and Small-Molecule Catalysts. Knowles, R. R.; Jacobsen, E. N. Proc. Nat. Acad. Sci. USA 2010, 107, 20678–20685. 4. Concerning the Mechanism of the FeCl3-Cataylzed a-Oxyamination of Aldehydes. Evidence for a Non-SOMO Activation Pathway. Van Humbeck, J. F.; Simonovich, S. P.; Knowles, R. R.; MacMillan D. W. C. J. Am. Chem. Soc. 2010, 132, 10012–10014. 3. 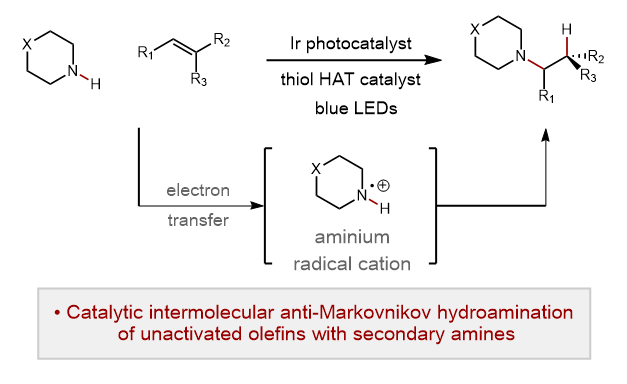 Enantioselective Thiourea-Catalyzed Cationic Polycyclizations. Knowles, R. R.; Lin, S.; Jacobsen, E. N. J. Am. Chem. Soc. 2010, 132, 5030–5032. 2. Modelling the Effects of Confinement on the Glass Transition Temperatures and Segmental Mobility. Kranbuehl, D.; Knowles, R.; Hossain, A.; Hurt, M. Journal of Physics: Condensed Matter 2003, 15, S1019–S1029. 1. Monte Carlo Simulations of the Effect of Confinement Geometry on the Lowering of the Glass Transition Temperature. Kranbuehl, D.; Knowles, R.; Hossain, A.; Gilchriest, A. Journal of Non-Crystalline Solids 2002, 307, 495–502.